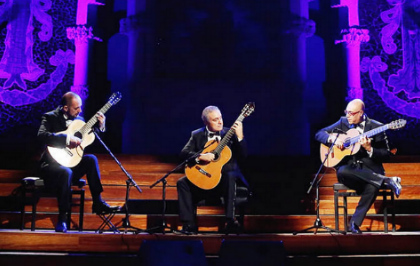 Barcelona Guitar Trio & Dance: An unforgettable tribute to Paco de Lucía. 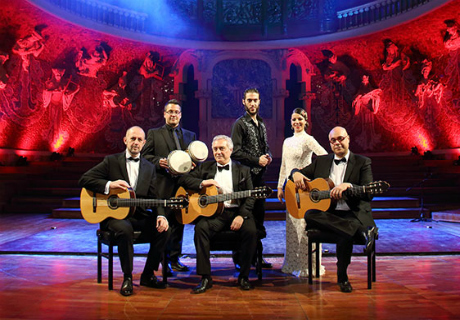 Three internationally renowned guitarists, the maestros Manuel González, Xavier Coll and Luis Robisco combine with one of the most exciting pairs of dancers in the country to deliver an unforgettable tribute to Paco de Lucía, fusing both flamenco and Spanish guitars. Feel the passion of Barcelona Guitar Trio & Dance as you listen to some of the greatest compositions brought to you by names such as Manuel de Falla, Federico García Lorca, Chick Corea and Paco de Lucía itself in the Palau de la Música Catalana, one of the most beautiful concert halls in the world and a beacon of the Catalan modernist architecture. Pedro Javier González & Dance: A glimpse of the most wonderful flamenco in the heart of Barcelona. 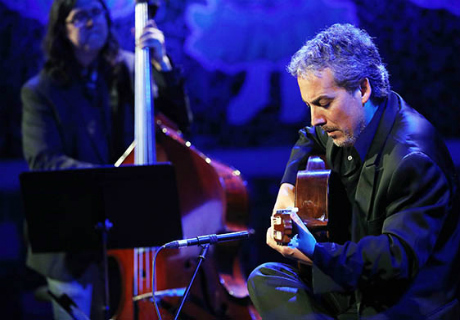 One of the most praised flamenco guitarists of the last decades, Pedro Javier González presents his new show as one of the highlights of the festival Maestros de Guitarra. 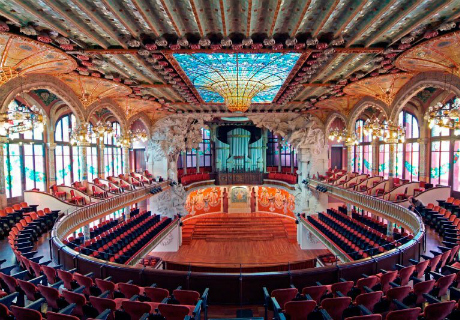 Enjoy the music of legends such as Paco de Lucía, Sabicas, Niño Miguel and Manuel de Falla played by this unique artist, accompanied by special guests, in one of the most enchanting cities in the world.